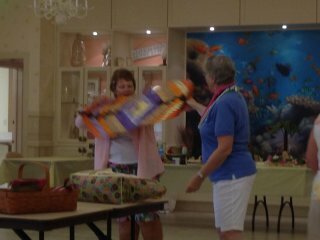 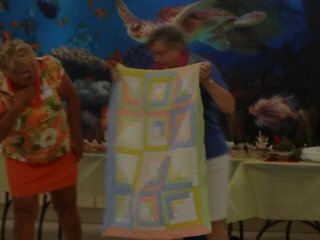 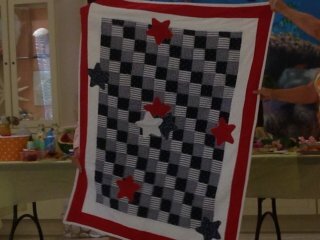 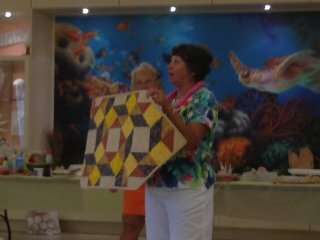 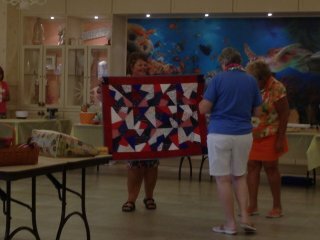 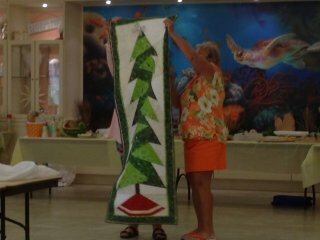 The Captiva chapter mirrors a beautiful quilt. 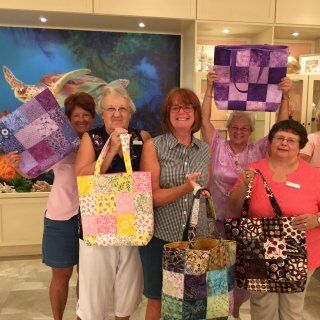 Each member of Captiva is an different piece of fabric interwoven into this masterpiece. 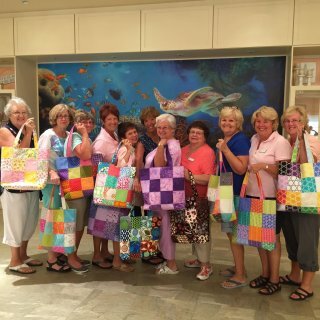 These individuals bring qualities and talents to the chapter, just as fabrics give an unique look to every quilt. 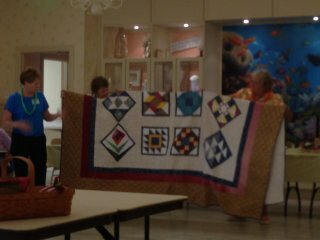 Stitches and quilting secure the quilt top, batting and back together. 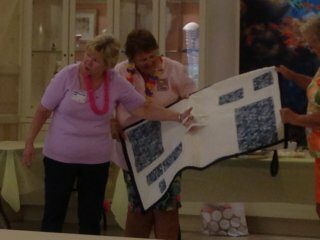 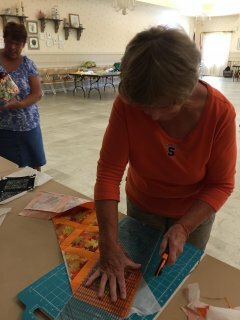 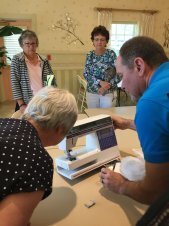 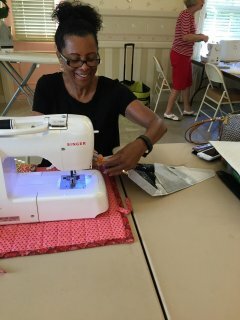 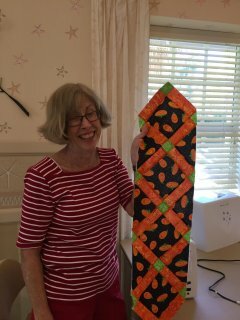 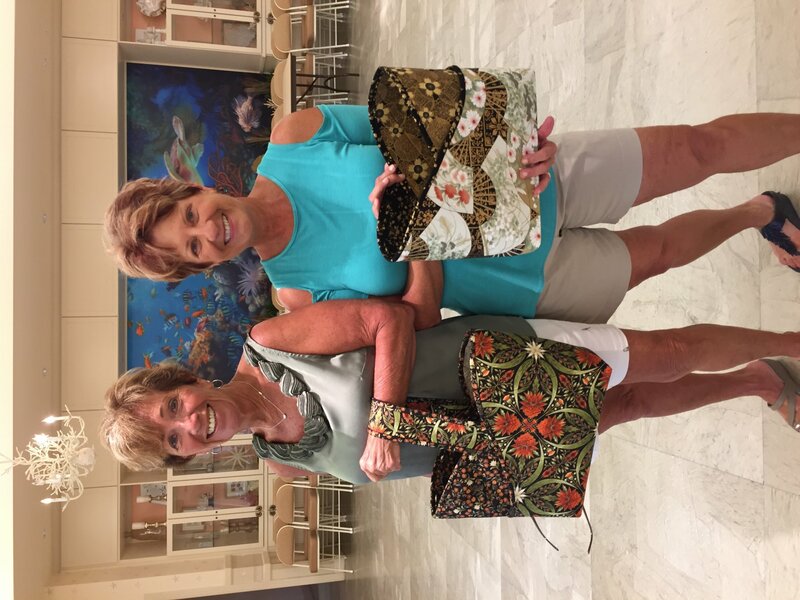 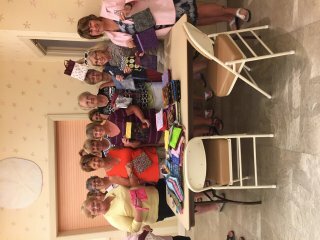 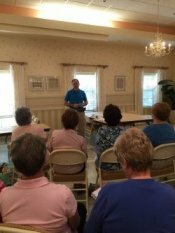 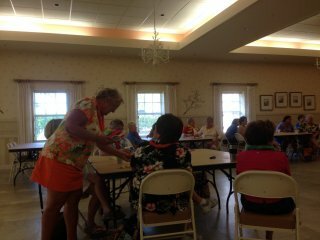 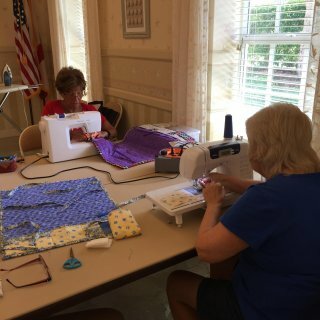 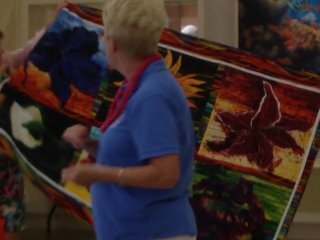 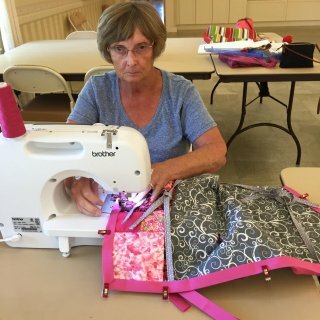 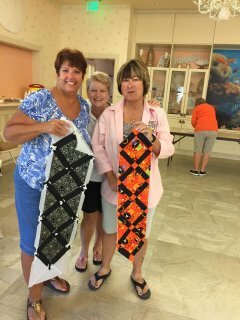 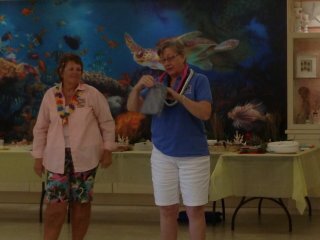 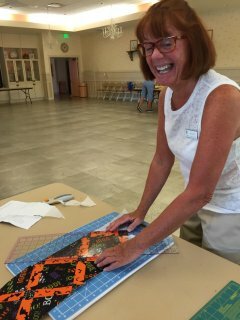 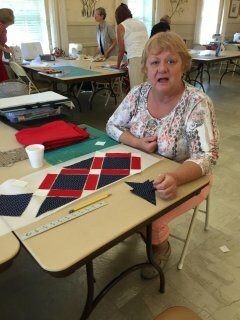 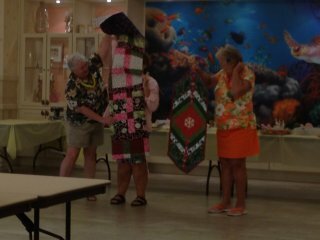 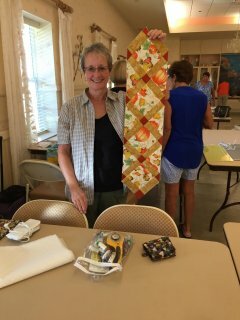 Educational opportunities and the sharing of ideas help each member grow as friends while gaining quilting knowledge and skills. 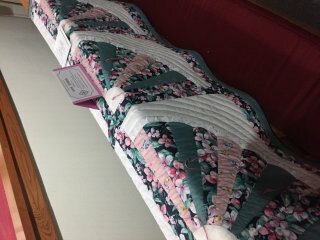 Binding of the quilt is the final step. 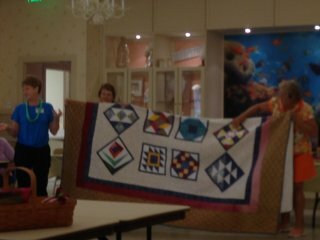 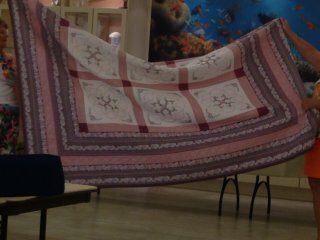 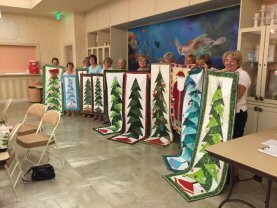 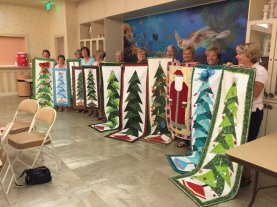 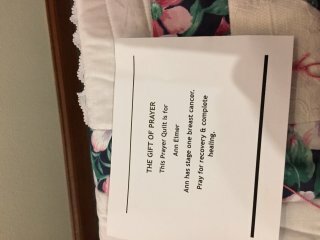 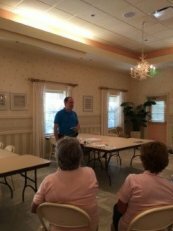 Captiva’s care and concern for each member, those in need, and the community bind the chapter together and form a beautiful quilt of ladies.